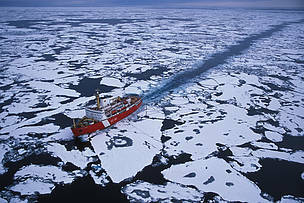 The Canadian icebreaker ship Louis St. Laurent, breaking through the sea ice of the Canada Basin, Beaufort Sea, Alaska, United States. Toronto, June 1, 2015 - A study commissioned by WWF-Canada on marine fuel alternatives for use in the Canadian Arctic has found that the risks of using heavy fuel oil for shipping operations could be greatly reduced by switching to liquefied natural gas. Fuel Alternatives for Arctic Shipping was commissioned by WWF-Canada and conducted by Vard Marine Inc., a ship design and marine engineering company based in Vancouver, BC. The study assessed the environmental impacts of heavy fuel oil (HFO), diesel, and liquefied natural gas (LNG), and also compared ship design, fuel consumption, and the economic aspects of each marine fuel option. The study found that the use of LNG reduced pollutants by up to 97 per cent. Greenhouse gas emissions were reduced by up to 25 per cent. There was also a significant reduction in the risk of environmental damage from spills, as LNG dissipates into the atmosphere almost immediately. Moving to diesel fuel was also found to have environmental advantages, but to a lesser extent. Though the environmental advantages are clear, there are many technical and practical barriers that exist to the immediate adoption of LNG as the sole Arctic fuel. It is cheaper than diesel, but current HFO prices are lower. A conceptual design also revealed that the cost of building LNG-fueled ships would be higher than conventional options, and that no possibility exists to retrofit HFO-fueled ships currently in operation. The study makes clear that LNG is the fuel of the future for new ships to meet regulatory requirements to reduce impacts on the environment. WWF looks to organizations like the International Marine Organization (IMO) to amend the International Code for Ships Operating in Polar Waters (Polar Code) to reflect these realities. The IMO has already banned the use and carriage of HFO in the Antarctic, and similarly, Norway has banned the use in select waters. Transport Canada’s recent Tanker Safety Expert Panel also highlighted the issue and made special mention of the risks of HFO in Arctic waters. 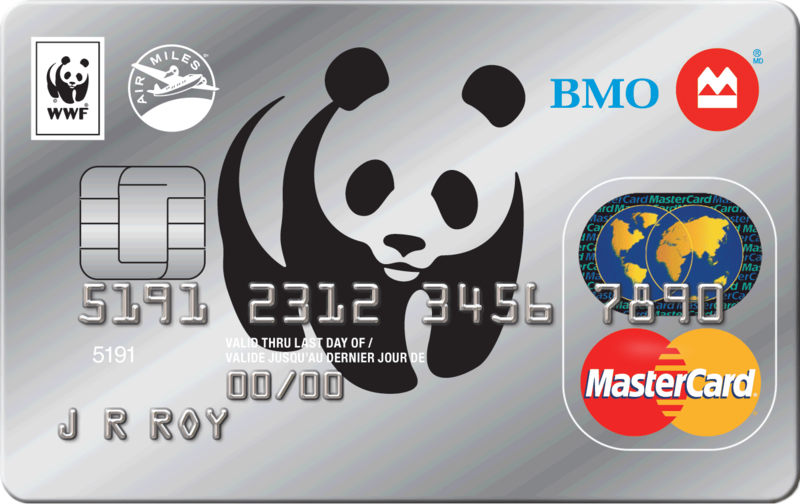 WWF-Canada is part of WWF (World Wildlife Fund), one of the world’s largest and most respected conservation organizations. With the active support of over 250,000 Canadians, WWF-Canada has close to 50 years of experience implementing science-based knowledge and research into on-the-ground projects. WWF is creating solutions to the most serious conservation challenges facing our planet, helping people and nature thrive. 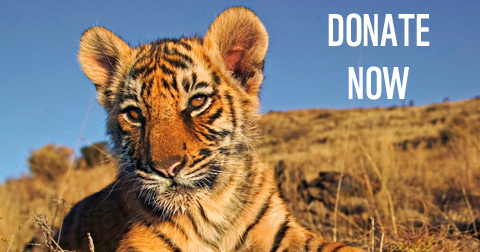 Visit wwf.ca for more information.